UK-based producer, Astronomyy, shares a dark version of ‘Into U’. We don’t usually feature covers on Indietronica, but this is so different to the original by Ariana Grande, we had to include it. 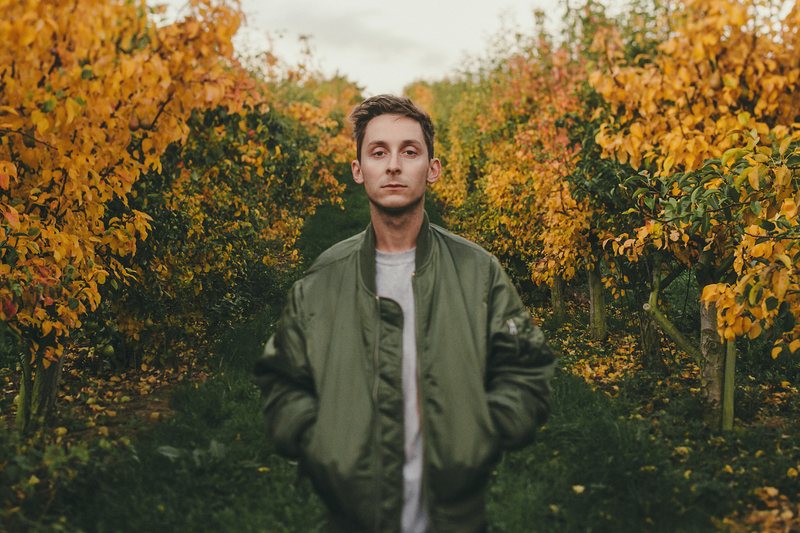 The 26 year old has worked with the likes of Billie Eilish, MNEK and Zara Larsson, offering a variety of sounds, due to being raised on a heavy dose of 90’s – 2000’s pop & R&B, with equal measures of 60’s – 70’s rock, and everything in-between. Astronomyy is a 26 year old electronic producer from the UK. Astronomyy is set to return with a bang in 2016 with his latest release called ‘The Secret’, produced and written in his own Lunar Surf Studios. 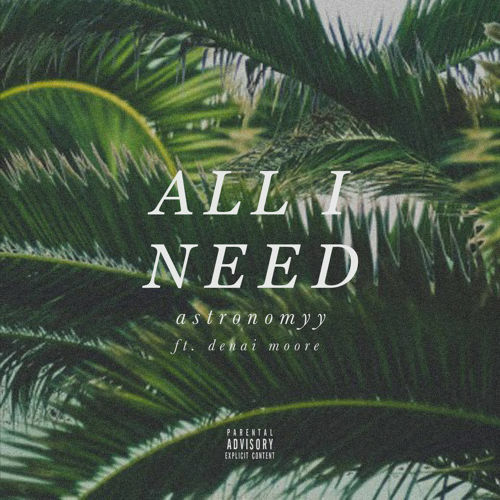 Astronomyy has collaborated with East London singer Denai Moore for latest track ‘All I Need’. As with all decent duets, the vocals from Astronomyy start off solo, but soon unify with Denai in a lush electronic marriage. The track is taken from the ‘When I’m With U’ EP, which is available on 5 May.